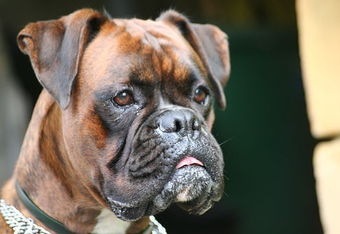 My dog, Bolshoi the Boxer walked in through the door, looking all frazzled, scratched,cut and torn. “Look what the cat dragged in.” I said, pointing to him. Bolshoi glowered at me but made no reply. “Cat got your tongue?” I teased. Bolshoi growled at me and started washing himself in the small tub that serves as a basin. I am as curious as a cat sometimes.